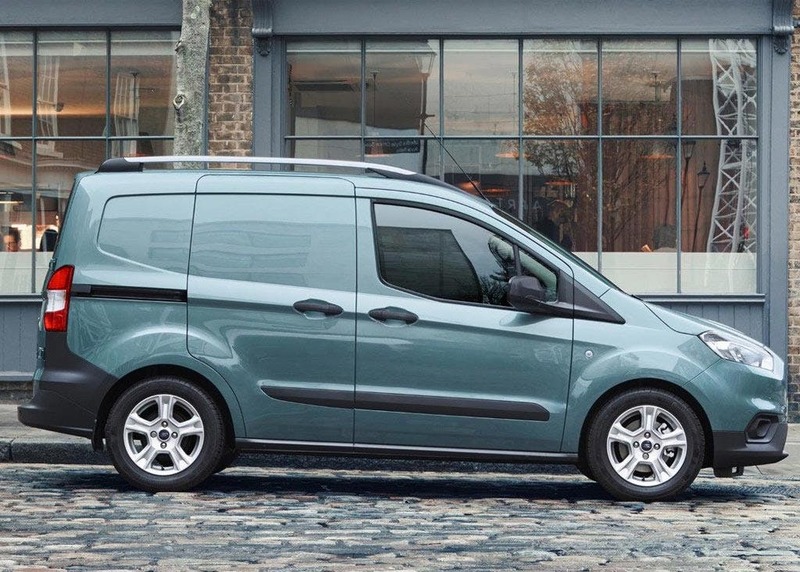 The New Ford Transit Courier in Berkshire, Hampshire & Surrey. 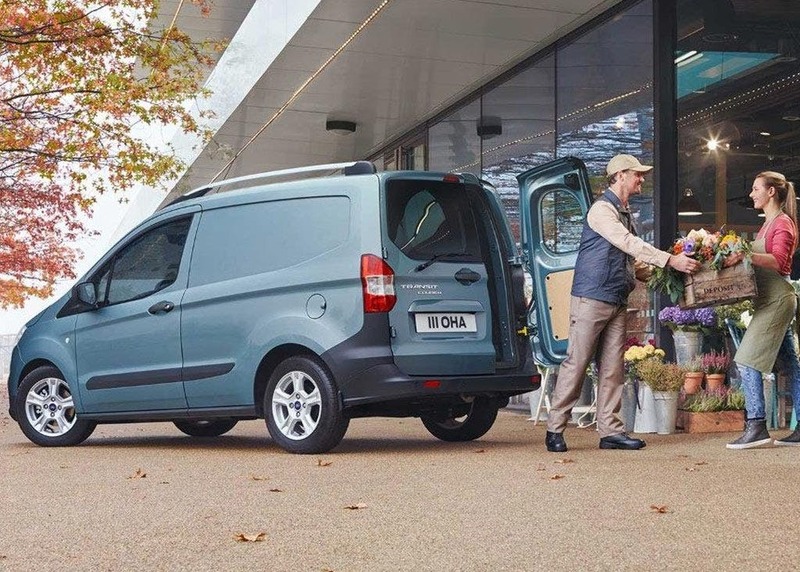 Discover the new Ford Transit Courier at our dedicated Transit Centres located in Basingstoke & Farnborough. 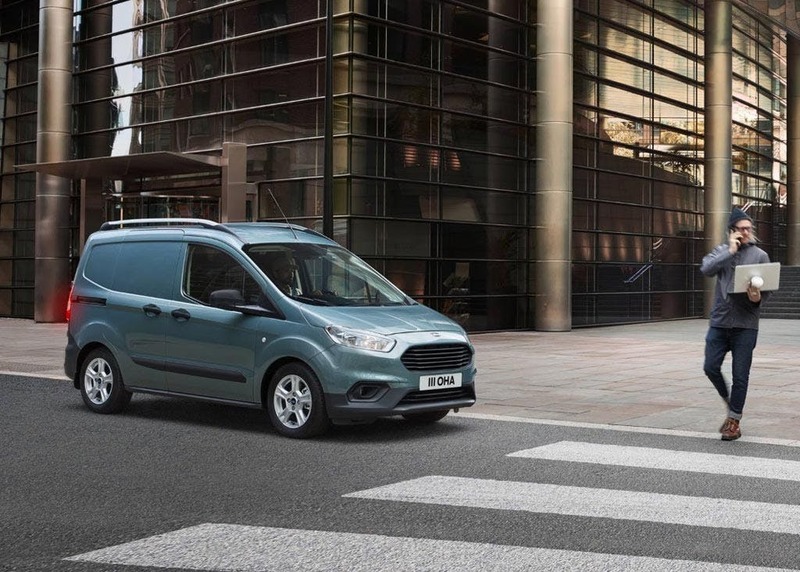 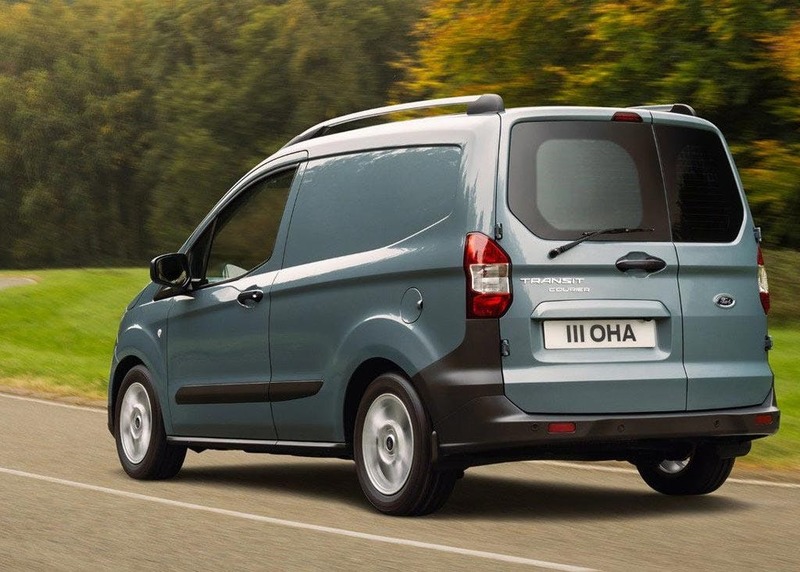 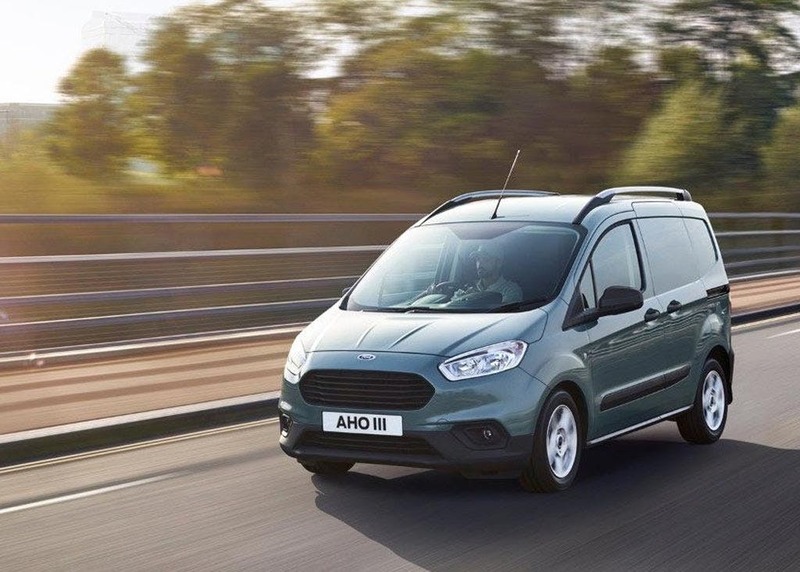 Discover all the latest New Ford Transit Courier offers currently available. 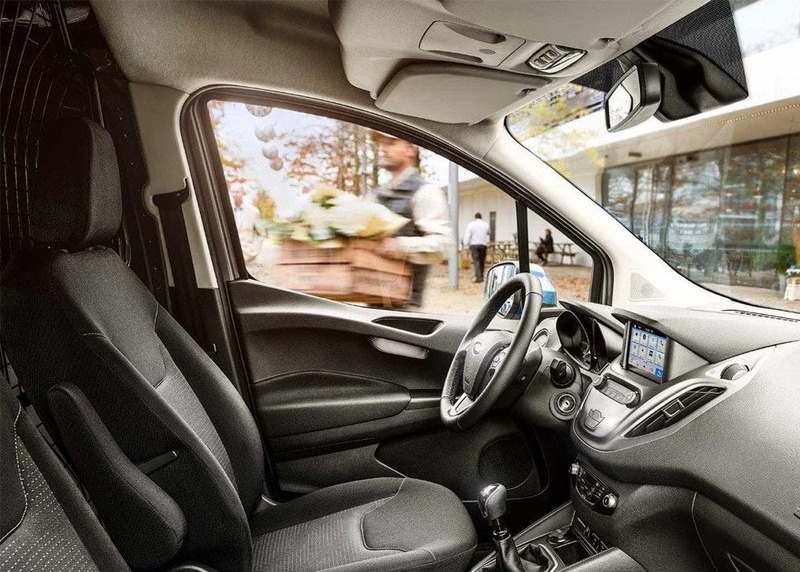 Every detail matters, view the New Ford Transit Courier technical specification. 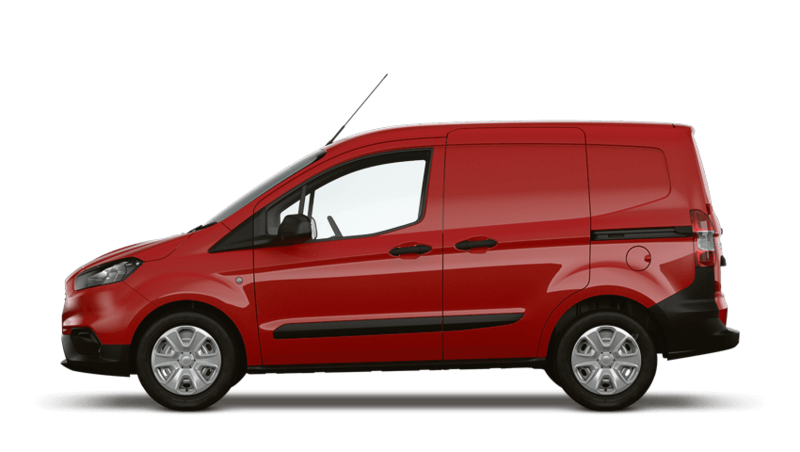 Download the latest New Transit Courier brochure. 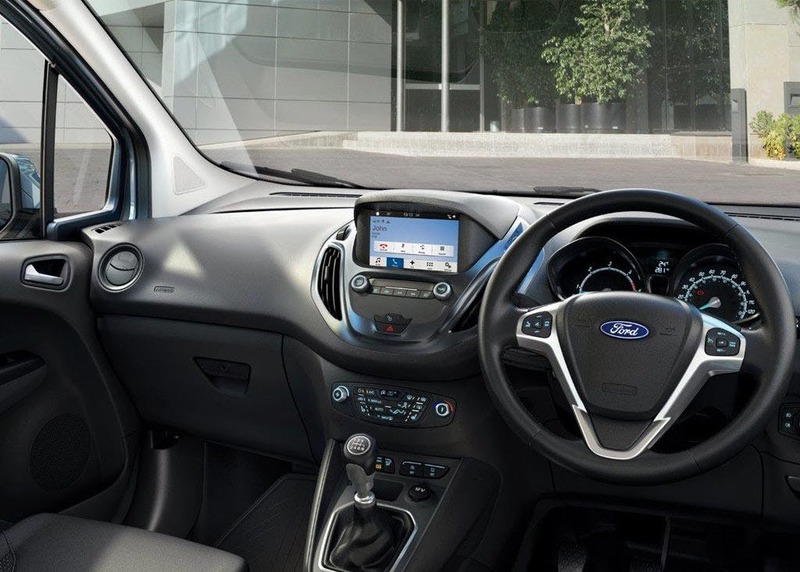 The cabin features a redesigned centre console design for enhanced ergonomics, including a new, larger 6-inch colour touchscreen with Ford’s SYNC 3 communications and entertainment system that is available on higher series models, and positioned closer to the driver for improved visibility and ease-of-use. 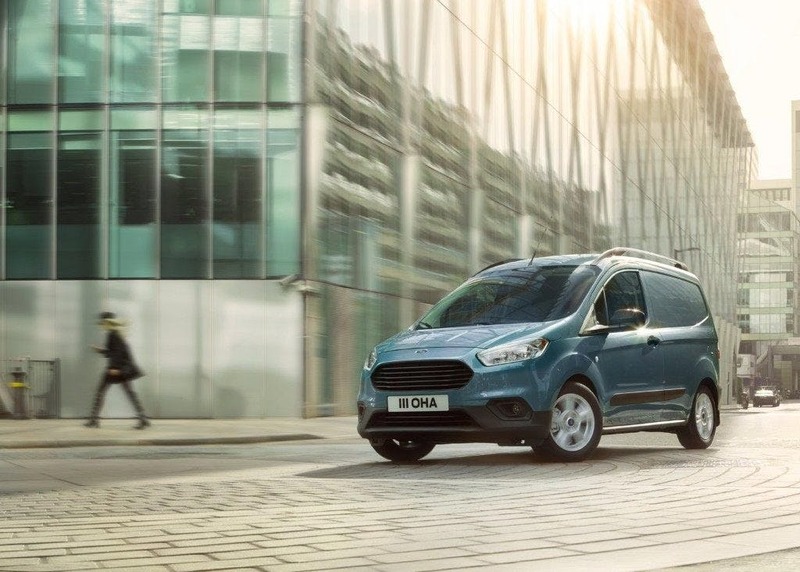 Meeting the latest Euro 6.2 emissions standards, the updated powertrain line-up offers customers the choice of fuel-efficient 1.5-litre TDCi diesel and 1.0-litre EcoBoost petrol engines. 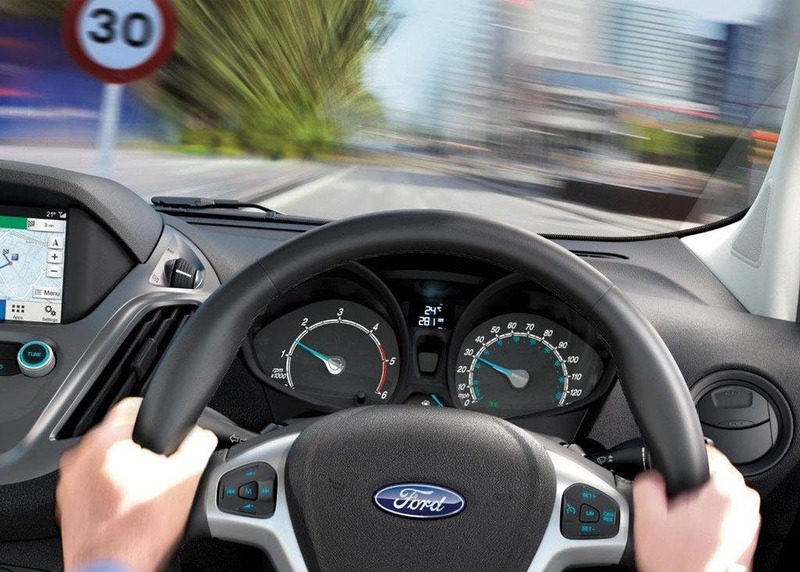 All vehicles feature Ford’s all-new six-speed manual transmission in place of the outgoing model’s five-speed gearbox, offering improved shift quality, refinement and contributing to better real-world fuel-efficiency. 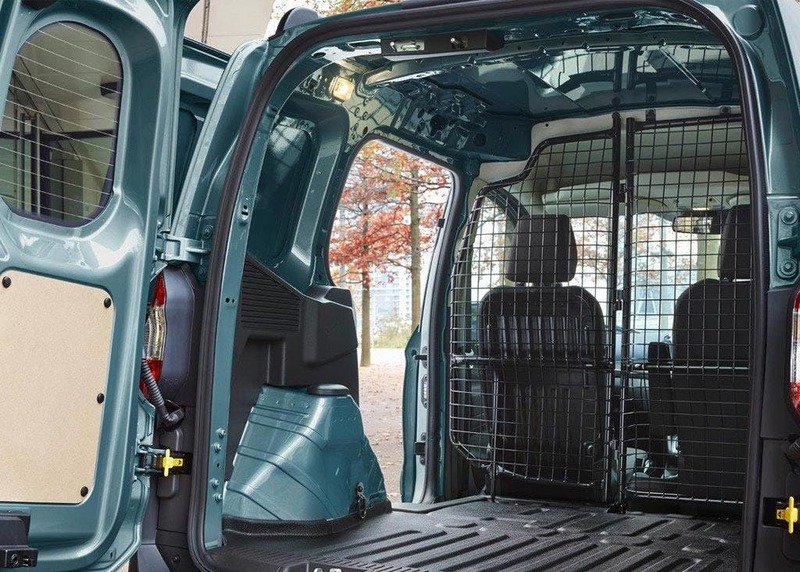 Explore the New Transit Courier specifications.